Wondering what’s been hitting on dance floor this year? We’re introducing the best of charts, dance, Tribal and house music from 2018 and upcoming 2019! A brilliant workout mix with great vocals, groovy 70s,80s,90s remakes and tribal remixes that will simply blow you away. 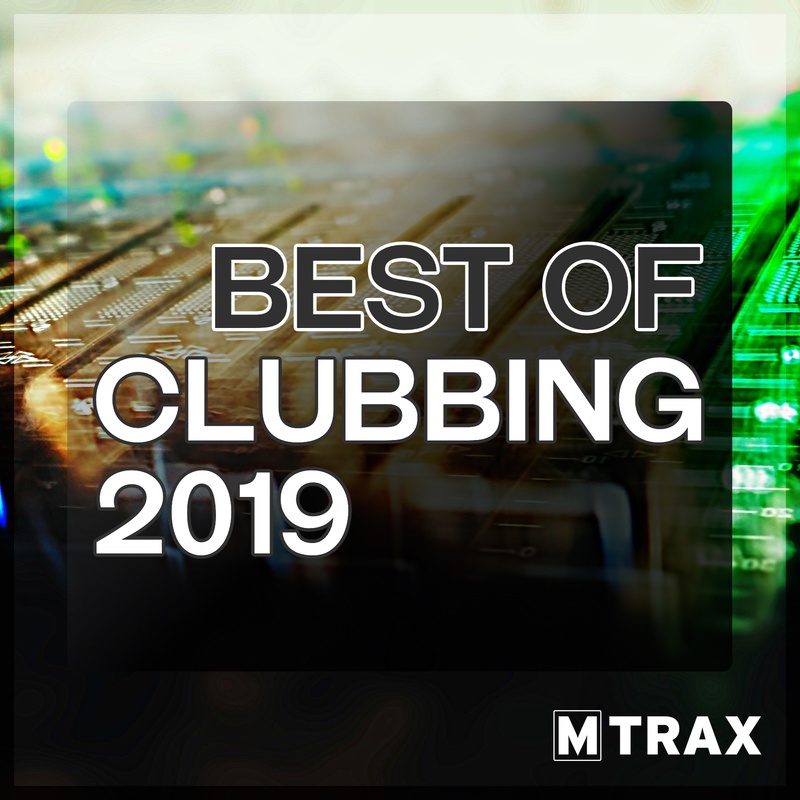 Music like ‘Taki Taki’, ‘Breathe’, ‘Loosing it’, ‘I’m so excited’, ‘It happens sometimes’ are just a few house-fillers that are featured on Best of Clubbing 2019!